In this chapter I examine how emotions can stimulate story-telling, and how these stories can become scripts, for our careers and lives. To develop this theme I examine a pivotal event in my own career, my decision to drop out of university, which captures many of the key themes in play. I show how I “narratively sleepwalked” onto and off a degree course, how my underlying career narrative led me to pursue a particular path despite abundant evidence that it was not for me, and how the roots of this ongoing error can be traced back to a much earlier period of my life. 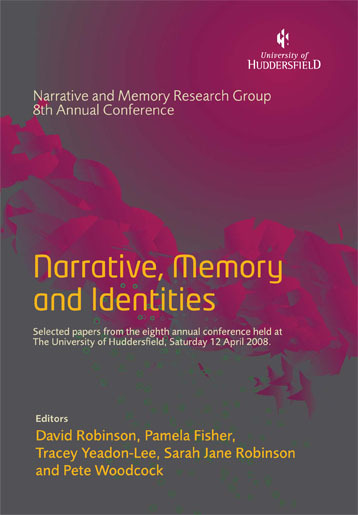 The chapter identifies a number of issues around narrative and memory, showing how a career narrative can influence perceptions of current and future events, but also recollection of past events.